Meet TruckGuru - Packers & Movers in Coimbatore who are providing quality services to the individual as well as companies. We have quality checks to ensure that you get the best Relocation Services in Kochi. Just sit back and let us handle it for you. 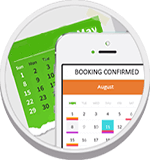 All you need to do is book a date and enjoy the best relocation services and transportation services in Kochi. No matter, moving project is too large or too small and TruckGuru packers and Movers have highly trained on hand when it comes to the safety of your valuables products and packing of goods to make sure its safety in transit or in storage. We have branch offices in all over India and a great customer support. - One stop solution for all your cargo requirements. 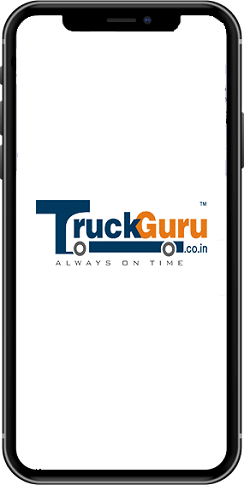 Above all described services offered by TruckGuru which are cost efficient, always on time with 24/7 support. Let's connect.